Simply Aston Martin 2017 is held on Sunday 2nd April. 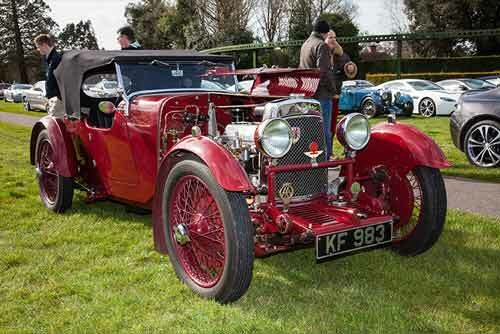 The first ‘Simply’ car show of the year at Beaulieu National Motor Museum. Simply Aston Martin 2017 is an event for owners and fans of Aston Martin sports cars. The launch event last year was very popular, with more than 350 cars and one of the biggest Aston Martin gatherings in the south of England last year. Beaulieu expects an even greater turn-out for this year’s event. The Simply Aston Martin event attracts Aston’s of every vintage, from Ulster’s to DB5’s to the latest Virage and Vantage showroom supercars. Every age of Aston Martin is on show – classic to modern supercars. Two branches of the Aston Martin Owners’ Club have already confirmed they are attending. While Aston Martin dealers will be on show, leading convoys of their customers’ cars. Beaulieu’s visitors have the chance to vote for their favourite Aston Martin of the day in The People’s Choice Awards. The owner of the winning car is presented with a Trophy and the honour of leading a cavalcade of the most popular cars through the Beaulieu grounds. Tickets can be purchased on the day, or booked in advance online from the organiser website. 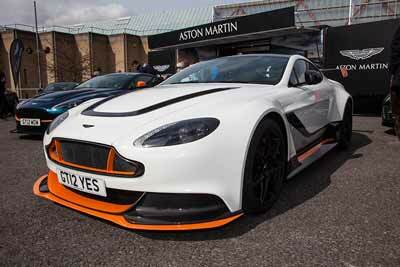 Entry into the Simply Aston Martin event is £10 per adult and £5 per child. 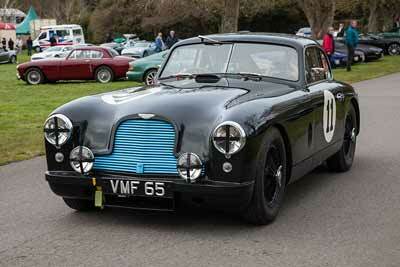 Entry into the Beaulieu parkland for Aston Martin drivers taking part in the rally is from 9.30am. When the restaurant will be open for hot drinks and snacks. If you wish to park with friends, or as part of a group, please rendezvous in the club meeting area. This is signposted inside the attraction gates. Entry for all other visitors is through the Visitor Reception from 10am. Included in the admission ticket is access to all of the Beaulieu attractions. Make sure you see the National Motor Museum, home to a collection of over 280 historic cars, motorcycles and commercial vehicles.